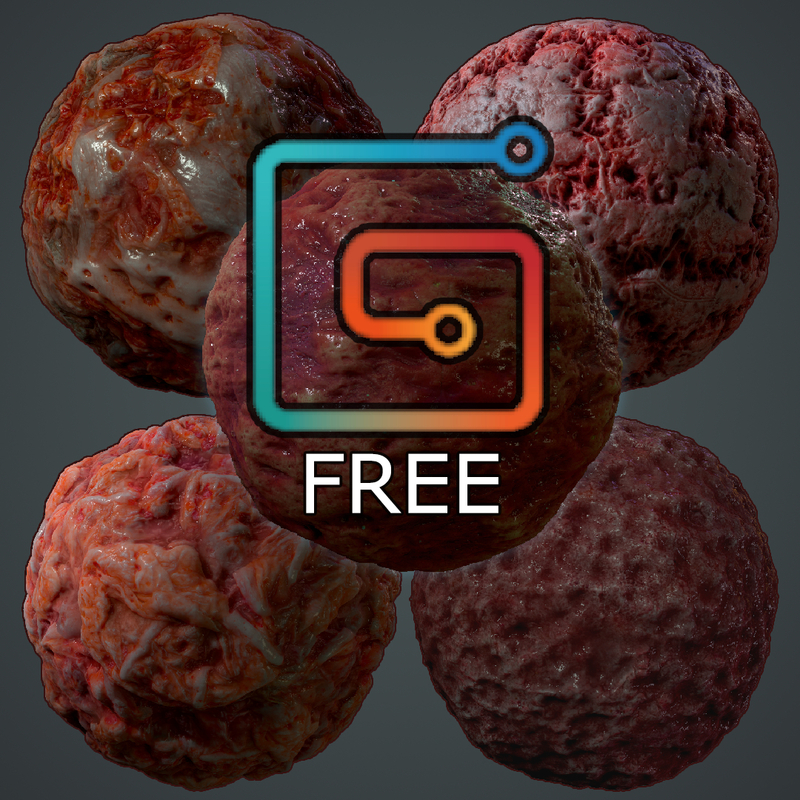 Free material pack to test out some of the organic material's I've been making. All materials are made with 4k tile-able maps. I use Algorithmic's bitmap2material program to make the textures from photographs. All materials shots were rendered in Marmoset Toolbag 3. Please let me know if you have any feedback for the materials or if there are certain materials you would want to see more of.